-it combines the benefits of spray arc and pulse arc. -Friendly operating interface, easy to set-up in all weld modes, flexible parameters adjustment. 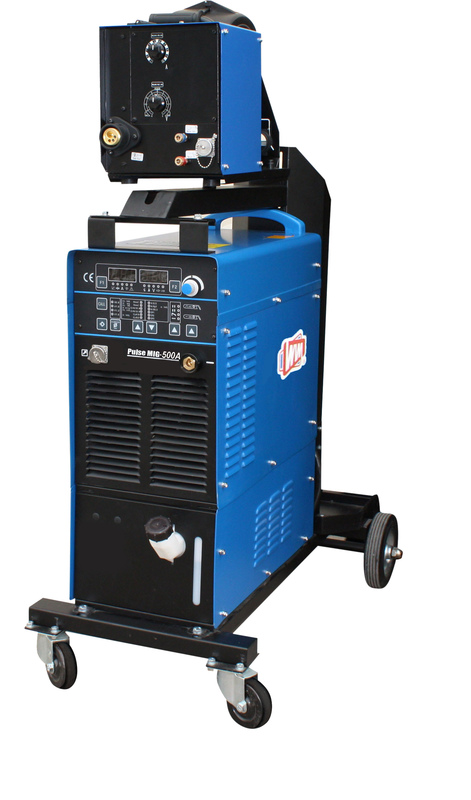 -Full-digital control accurately, excellent welding performance. it minizing spatter generation and excellent bead appearance. -Digital communication interface, which convenient to equipped with automated welding. - Self-protection functions, self-diagnostic and self-recover functions with error code display. - Remote software upgrading features helps clients upgrade old version machines to new generation.